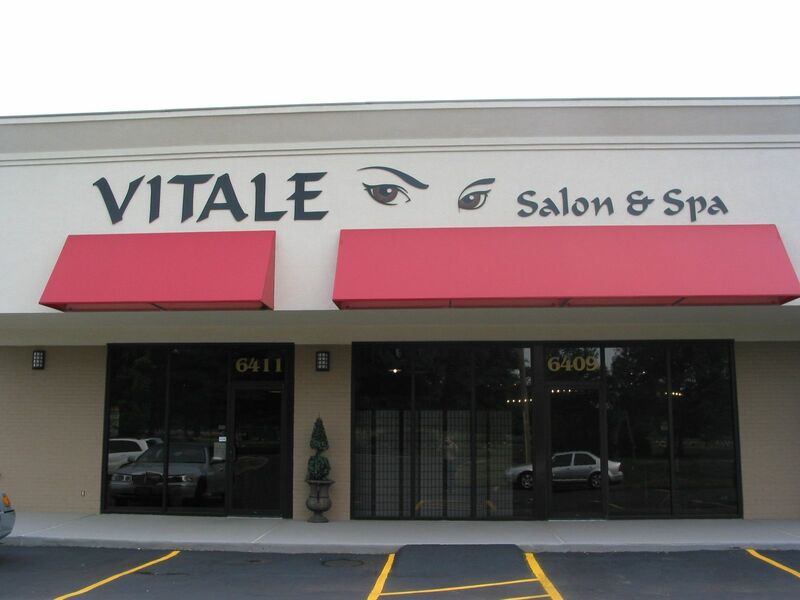 Tis client got really excited about her sign when she saw the eyes. 3/4" thick FCO extruded PVC pin mounted to store front. The eyes color is sparkely root beer brown color.